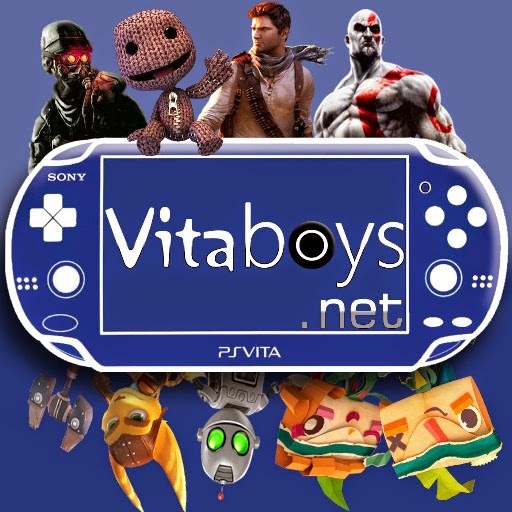 Hello and welcome back to the Vitaboys! Today we have a brand new box for you to enjoy. What is this new box? Well, Power-Up Box is truly a monthly MYSTERY box. 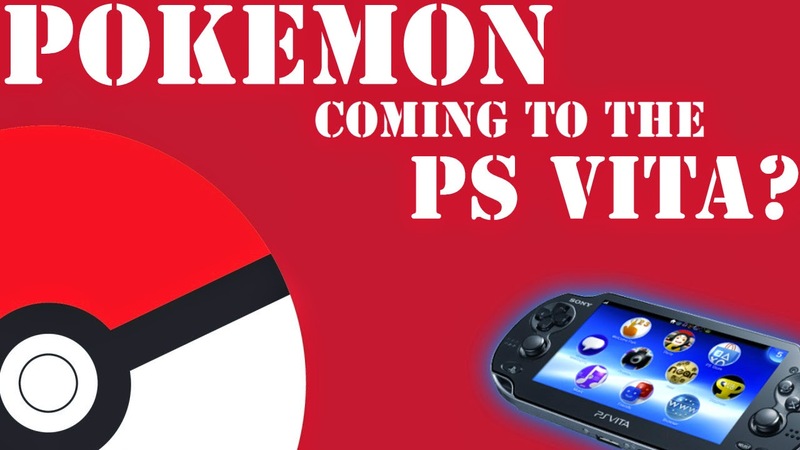 You see, Power-Up doesn’t release their theme to the public meaning you really never do know what you’re going to get. 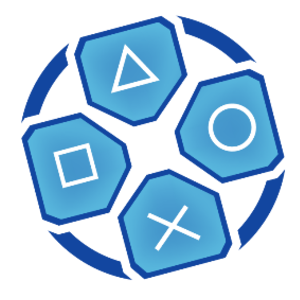 On top of that Power-Up offers two different subscription plans, one being the Deluxe Package the other is Premium. The difference is the amount of items you get in your box Premium being much better with about a three to five item difference. 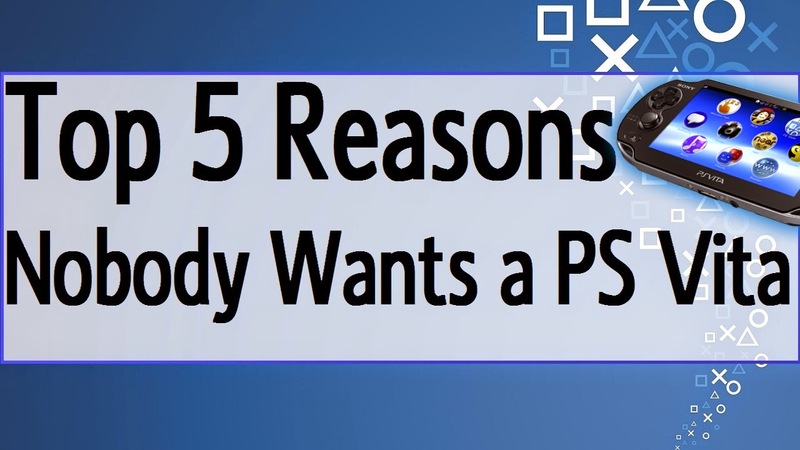 The Premium is a little more expensive, however its well worth it for what you pay for. Anyways, now that’s out of the way let’s look at this month’s Premium Power-Up box! What’s an awesome box without an awesome tee-shirt? A mediocre not as awesome box. 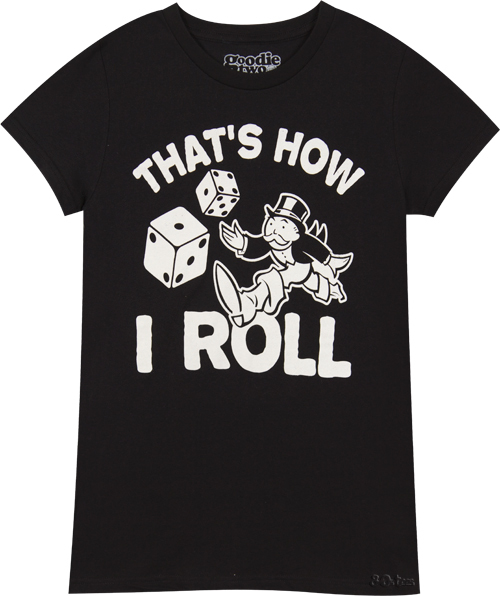 Well, lucky for us this is an awesome box with these two Monopoly tee-shirts. These shirts are great reminders for how much you loved/hated the game of Monopoly, if you loved let’s just say “community chest”. If you hated it let’s just say “do not pass go, head directly to jail”. Seriously, these shirts are funny little kickbacks, and a nice addition to any closet. A Funko figure is a key component to any subscription box, and Power-Up is no exception. This figure is part of the new Funko lineup of cute collectables, I personally have never owned one so this is a great way to break into it. All the designs for the Guardians of the Galaxy characters have a perfect balance between adorable and cool. However you look at this figure is a great fit for this box, and this goes perfectly with the next item. Who can forget the instant classic Groot? The floral colossus stole the hearts of millions with his light-heartedness and compassion for his teammates. The most important thing about Groot is his charm, like when he nearly died and was planted in a flower pot. 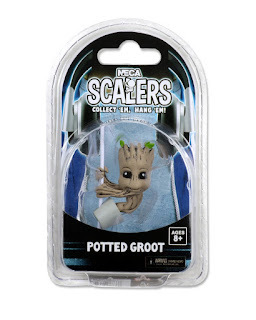 Every sensible person loved Groot in all his plant potted goodness. 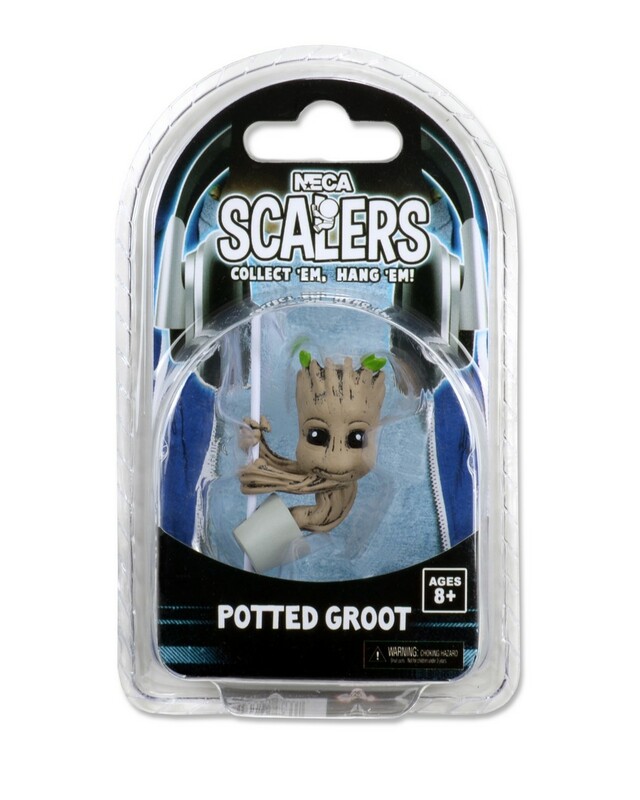 Power-Up knows that and has given a memento to remember the huggable tree, with this clip on potted Groot. Groot will clip onto nearly any cord you have and will stay firmly in place. 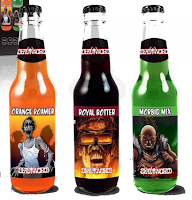 All in all a great item but that’s not all, let’s look at the next Guardians of the Galaxy themed item. 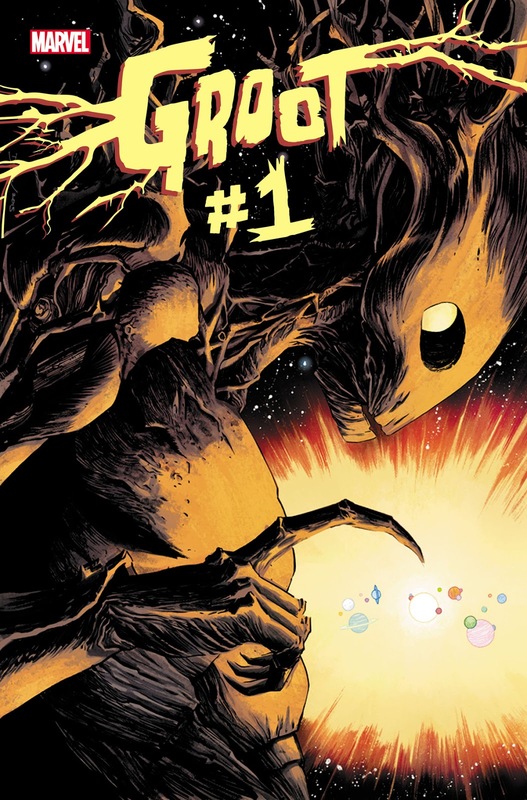 In this comic book series entitled “Groot” Rocket and Groot need to get to Earth.The Dynamic Dou encounters many hardships that put their life and friendship at risk. 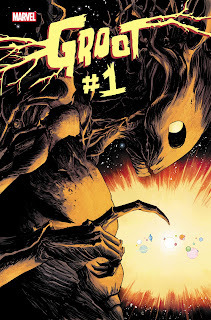 This story focuses on Groot and Rocket’s relationship as they hitchhike all the way to Earth, the light-hearted and comedic team make for an enjoyable read. Even if you’re not really into comic books this is a good read for any Groot lover. 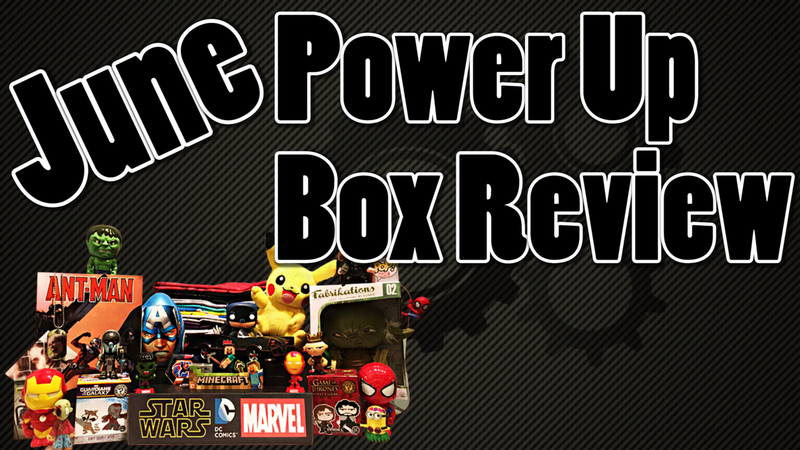 Well, there you have it, our first Premium Power-Up unboxing all wrapped up, and what a first box it was! Power seems to have a nice mix of items and can be picked up by anyone. 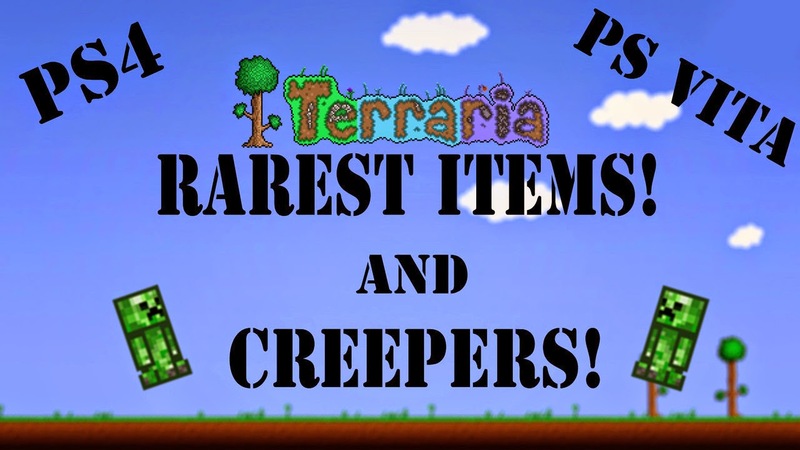 Speaking of which if you want to check Power-Up out you can click the link and subscribe today! Until next time Vitaboys out!